Precision Equipment | Products and Services | NIKKISO CO., LTD.
Nikkiso's technologies are used widely in a variety of industries, including paper manufacturing, food, pharmaceutical products, and power generation plants supporting important social infrastructure and electronic device parts used in smart phones, tablets and PCs. Nikkiso's core technologies support lifestyles and industry. We draw on our extensive knowledge to provide to total engineering service including system planning, design, manufacturing, installation, operational adjustments for start-up, and after-sales service. 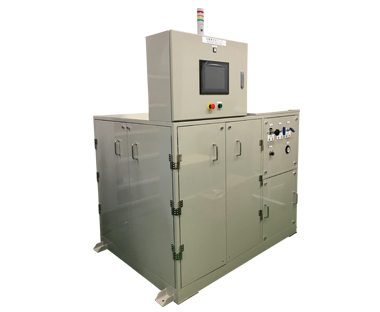 We provide "Warm Isostatic Laminators" that are widely used as industry standard systems and offer total solutions in the multilayer device manufacturing process. 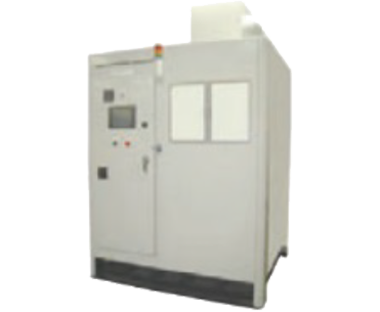 Ceramics powder and metal powder are poured into a rubber molding, submerged in a pressure container, and then compressed at a maximum water pressure of 400 MPa to densify the material. 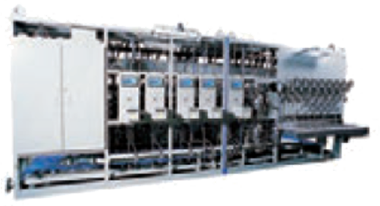 The system can form complex shapes that cannot be compressed with a single-shaft press or mechanical press, depending on the action. 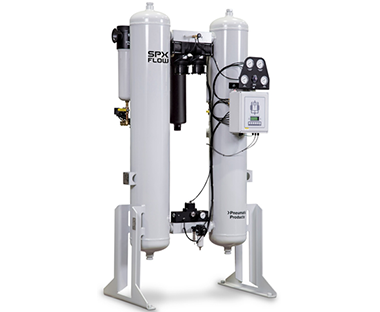 PPC air drier manufactured in the U.S. by SPX FLOW TECHNOLOGY can remove moisture in compressed air and deliver dry air with a -40 to -70°C dew point under pressure. Granular material measurement systems are introduced on the MicrotracBEL Corp web site.